Word world is a favorite in our house. Mickey Mouse Club is the favorite. My son LOVES Yo Gabba Gabba, he is obsessed and knows all the characters even though he is only 2! Right now, the Aquabats Super Show! 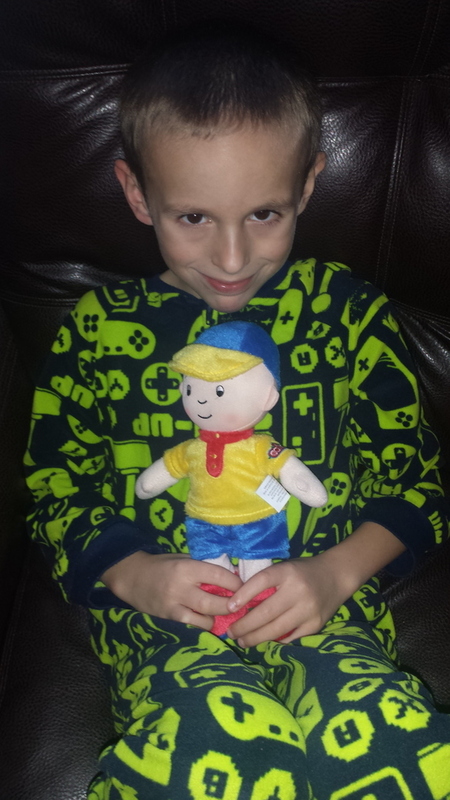 Caillou is my son's favorite! That's why I'm so excited about your contest! My sons favorite show is Caillou. Without a doubt Spongebob Squarepants. The app is really cool and I just loved. Thanks for the suggestion and I just now got the free version from vshare. kids really like these types of art games and I am sure that they will enjoy this beautiful art full of different colors which attract them. 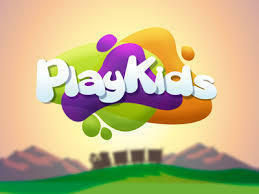 click on http://www.rushanessay.com/ and enjoy the latest games for kids. Kids looking some entertainment for their winter holiday and they really look happy when they see this PlayKids art for their self. I think kids force their parents to get Playkids from https://youtu.be/zvSzBCNyqbE and enjoy this in holidays. 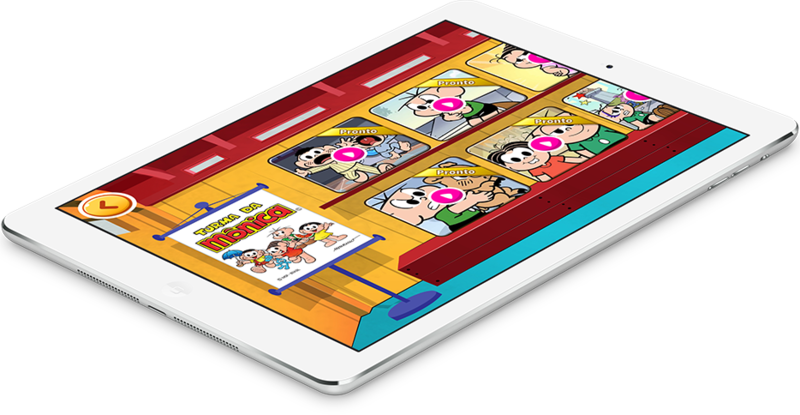 Yahtzee is also a huge fan following game and providing so much outstanding rules with the help of that players can play it easily and they also promote it. Should the mission really be to prepare students for a career, how it works? So this is a great way to have the free vbucks at this website that has been always a great thing to me. So getting the resources for fortnite was great at http://fewcheats.com/fortnite/ online as this can be useful for the game.